…..For now it’s doing the next best thing. 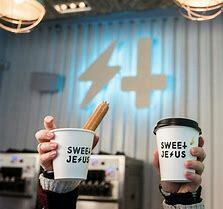 The Sweet Jesus Ice Cream franchise which began life in Toronto in 2015, is doing a roaring trade and expanding. That’s despite what should be warning signs to the wise that its Sweet’s T is an inverted cross while the E of its Jesus is formed in the lightning flash sign employed by the late Anton Le Vey to indicate Satanic associations – Satan fell from heaven like lightning. Plainly the SJ team has got a hefty, not so sweet dollop of Christianophobia in its mouth and at the very least fans of its trademark have no loyalty to or respect for the Christian faith and its legacy. Even if some find SJ humorous, unless you have a few problems you don’t compose ads (or buy what they offer) which tell you to eat the ice cream like it’s the Last Supper or suggest that if everyone has their cross to bear it won’t be hunger. 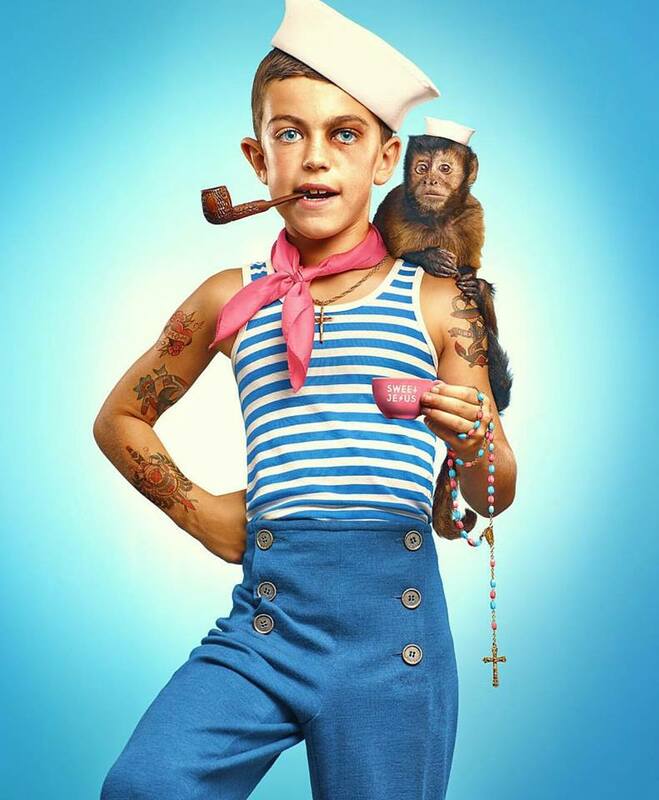 Some of the ads with their adultized kids wearing or holding religious or occult symbols have been understandably thought twisted by critics. I haven’t read of any notable church protests such as would be justified. I dare say in many instances clergy feel protests only give added publicity….in which case and in this instance, so what? Truth and justice must still be defended. But it may be Canadian churches don’t know how to protest, warn, affirm…or do anything much but move sidewards or backwards. The United Church of Canada has been several years debating whether Gretta Vosper (of Toronto like the ice cream) a self- declared atheist, should continue as a pastor. It’s also possible that at least some would-be liberal Christians find the whole thing amusing and too silly to trouble about, though in that case perhaps they should remember the saying, “Woe to those who laugh now”….and also the saying which precedes it. Be that as it may, it is never advisable to play around with powerful symbols As the old saying goes, “Speak of the devil and he appears”. Those who desire or invoke 666 or just dislike Christians and Christianity enough to work up a dismissive hate vibe, may get just what they want….possibly even this year and later on by food shortages and last suppers too. As widely reported in some circles, in early February (2nd or 3rd according to source ) the NYSE dropped 666 points. Then on the 5th the NYSE suffered its greatest single day crash/correction in history. What could make this occurrence more eerie is something that didn’t get mentioned, perhaps wasn’t known or had been long forgotten. It happens that early February (specifically the 5th ) is the date Washington’s late Catholic Seeress, Jeane Dixon, believed was the birth date of the Antichrist in 1962. She had supposedly witnessed the birth in what she deemed the most important vision of her life. The Antichrist is one who initiates a new world order linked at some stage to a universal currency. 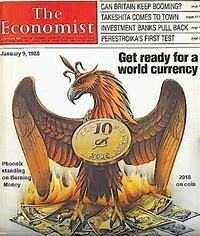 Adding to weird coincidences, back in 1988 The Economist magazine in Britain forecast for heaven alone knows what reasons (I would speculate an astrological forecast was involved as one can’t easily explain it otherwise), that specifically 2018 would see the beginnings of a world currency called the Phoenix. The name itself was appropriate in its way to the extent that for most of 2018 until into November, wealth related Jupiter is in Scorpio, sign of the phoenix, shared resources and various aspects of finance, and Phoenix is also an asteroid in the heavens. The latter will be transited in the birth chart of Dixon’s Antichrist, if he exists, in May, June and July. Is it actually possible the signs of early February were like a forecast and warning omen of pending radical economic and other changes this year? It might actually be that my article Peace, Jerusalem and a 2018 Turning Point https://wp.me/p2v96G-14L has seen and hit on something. Whether you fancy ice cream or not, perhaps you should go there and check out what it says. In any case you should begin to question the hip and hypocritical ways of the elites of Trudeau’s Canada. Though the same charge could be levelled at many in the West, the nation’s feminists are not protesting the various repressions of women in Muslim majority nations and haven’t supported their protests as in Iran recently; their gays are not protesting the repression and torture of gays in Muslim majority lands like Chechnya and Palestinian Gaza and West Bank; their Christians are not protesting the widespread persecution of Christians and minorities in many Muslim majority countries. In Pakistan, reportedly fifth worse persecutor of Christians in the world, Christian children are persecuted in the schools, their parents are deemed filthy infidels fit for only the most menial work and all risk being accused of blasphemy for almost anything, some like Asia Bibi left to rot in prison for years, periodically beaten by vicious guards, the police and laws help almost nothing…..Meanwhile western countries, desperate not to offend (very) sensitive Muslim feelings, protest none of this but pontificate about “Islamophobia”. And the governments will uncritically fund and grant aid to oppressive societies. The situation is one of deception, lies, even cowardice, and should the Antichrist appear, that would be the time of the great and permitted delusion visited upon wilfully deluded people. 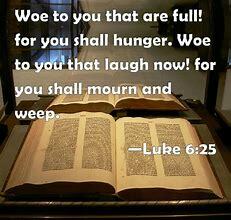 (2 Thess 2:17). Dixon possibly included Canada in her understanding that “America” would be largely responsible for promoting the figure of her vision to the world once he appeared. 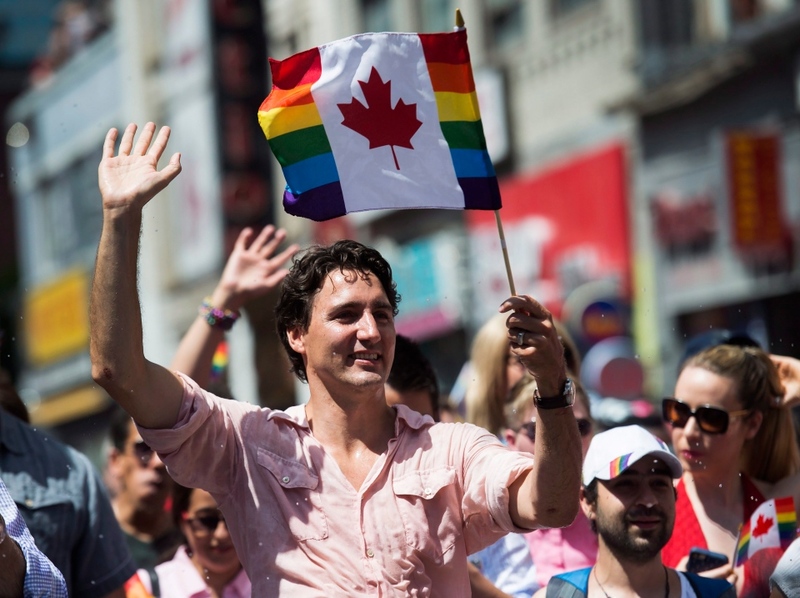 If Trudeau’s Canada wishes to entertain lies while stuffing itself on bad imagery ice cream, then it must do so, but it should be rather ashamed. PS The Milan Gucci Fashion Parade – Satan Chic?